perfect place for wee ones to coo and kick in comfort. It is uniquely designed with a recessed interior perfect for a newborn's bottom. 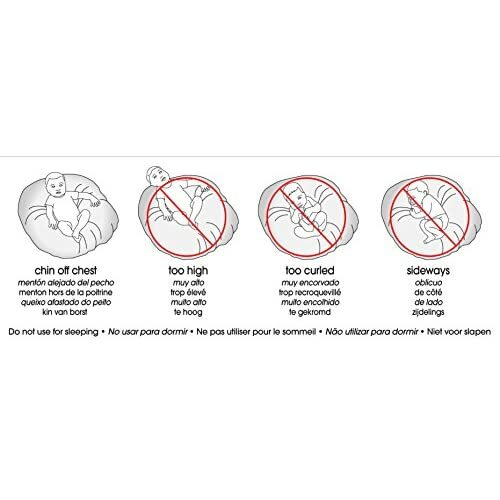 This must-have for newborns is a lifesaver for moms and dads. It allows parents to interact with baby hands-free. 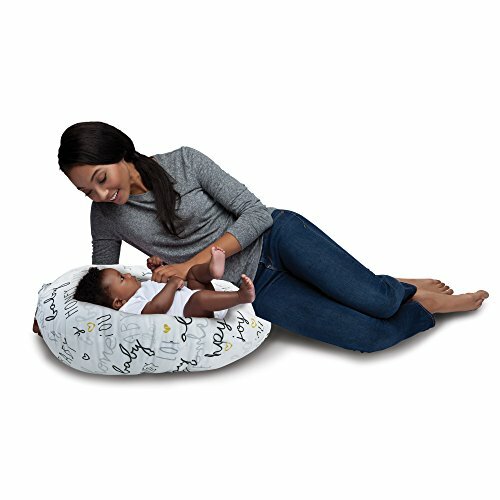 Use it until baby reaches 16 pounds or can roll over on his own. 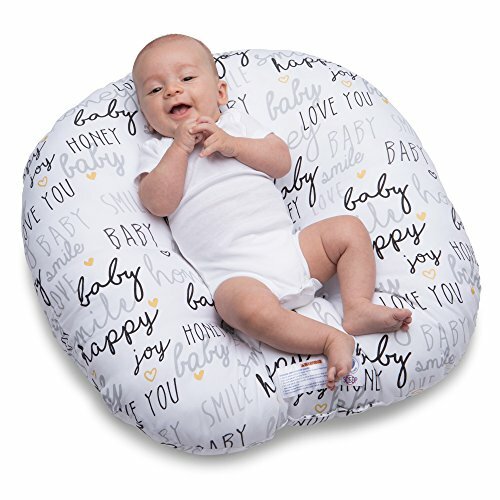 A convenient carrying handle and lightweight design make this baby pillow a portable must-have. 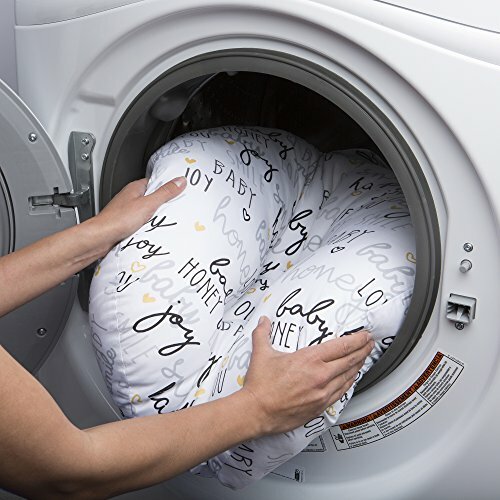 And because babies are cute but messy, the easy-clean fabric means you simply wipe the cover clean after every oops. Designed for baby's awake time.